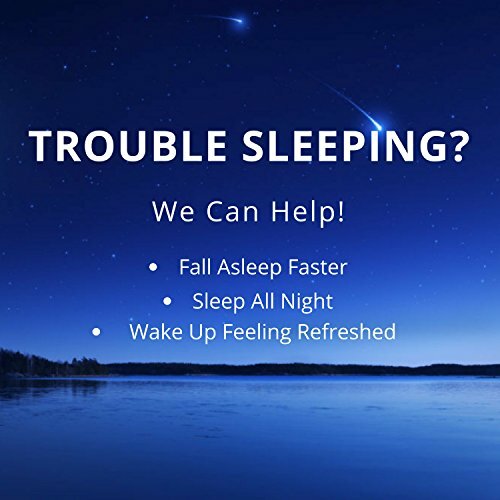 My Healthy Sleep is an Over The Counter (OTC) all natural sleep-aid supplement that is designed to get you to sleep quicker by easing tension and putting your body and mind into a relaxed state. 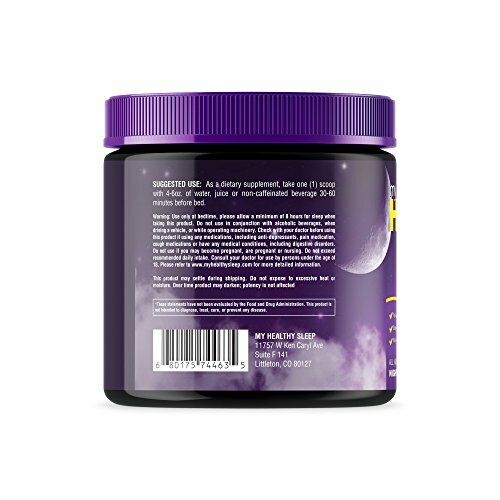 Contains essential amino acids, herbs that help with calming and relaxation and all-natural sleep-inducing supplements. 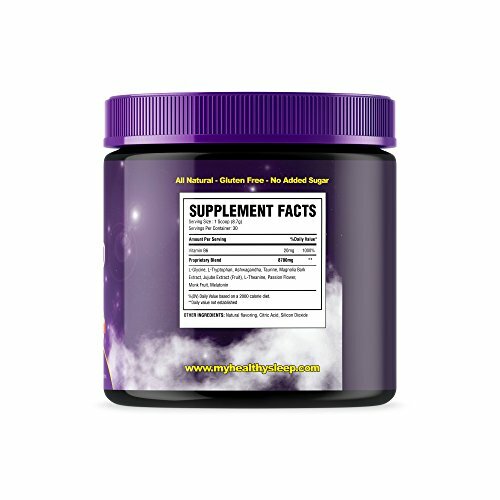 Contains Melatonin, L-Tryptophan, Vitamin B-6, Jujube Extract, Passion Flower, Monk Fruit and more! Our product is a natural flavored powder that is mixed in 4-6 ounces of liquid, 30-60 minutes before bedtime; no more pills to swallow, easier to digest - leading to better, quicker absorption. It also makes it easy to adjust the dose to your own personal needs. On every My Healthy Sleep bottle sold, 10% is given back to our charity partners. You can help support a worthy cause by buying a bottle today. 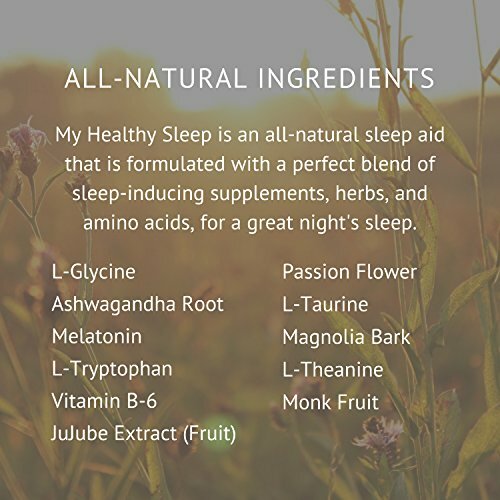  ALL NATURAL SLEEP AID SUPPLEMENT - Normally $39.00 Currently On SALE for $29.00 - designed to help you fall asleep faster, stay asleep all night and wake up feeling refreshed. 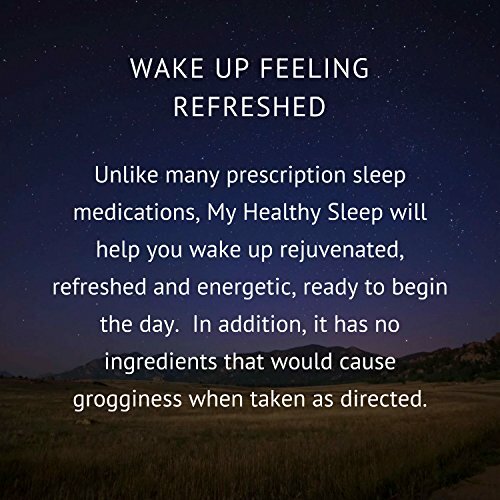 We believe that good sleep doesn't come from a pharmacy!  POWDERED FORMULA FOR QUICKER ABSORPTION and the ability to easily adjust the dose to your own needs. 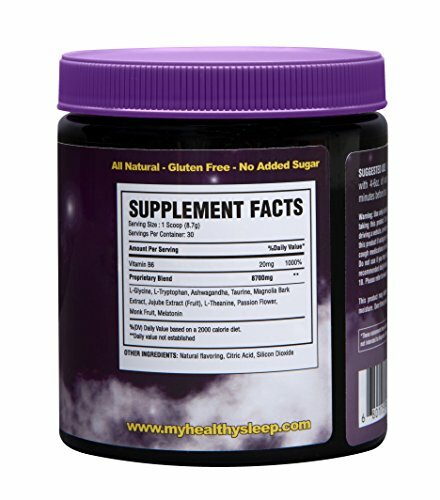 My Healthy Sleep has a light citrus flavor with a bitter aftertaste. We strive to use only natural ingredients and are proud that this product delivers incredible benefits without artificial flavors, ingredients or sweeteners. 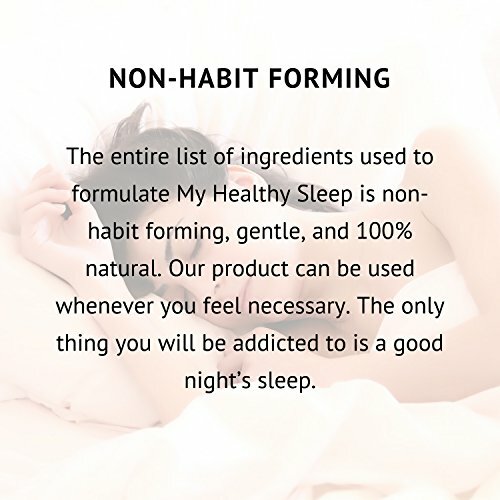  100% SATISFACTION GUARANTEED - If you are unsatisfied with My Healthy Sleep for any reason, we will refund your purchase. 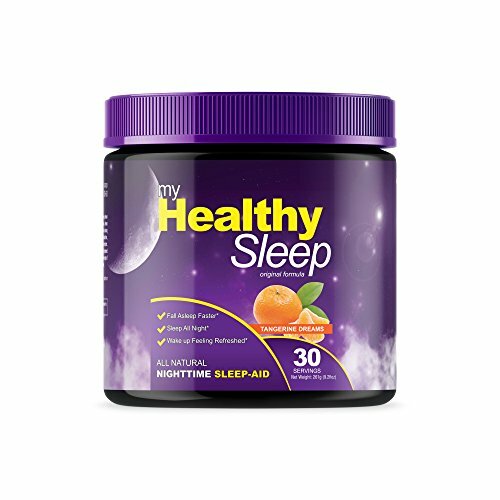 If you have any questions about this product by My Healthy Sleep Original Formula, contact us by completing and submitting the form below. If you are looking for a specif part number, please include it with your message.